This month’s freebie is a project risk log template. This a way to record all the things that might affect your project. For example, you might not get the equipment delivered on time, as the supplier has hinted that your timescales are too tight. This goes in the risk log. It’s a way of capturing the kinds of things that could affect your ability to complete the work on time, on budget and to the required specification. Then you can look back on the risks on a regular basis – say, once a month – and check that you are doing something about them. That way you can head the problems off before they become bigger issues for you and your team to deal with. It’s a way of managing your work so you don’t need to use Plan B.
It’s an easy-to-use spreadsheet with sortable columns. It isn’t going to help you calculate the probability of risk with any greater degree of accuracy than a 1 to 5 scale, so you’ll have to do your detailed calculations outside of it, if that’s your thing. For the majority of projects that need to simply record the risks and the action plan devised in order to handle them, this template will be fine. Download the risk log template below (this will also subscribe you to my fantastic newsletter. If you don’t want to get it, you can unsubscribe, I won’t mind). I’m offering you this free project management template to use however you want. Add in extra columns about risk mitigation budgets or linked milestones. I just ask that you don’t sell it on. Thank you! Enter your email address in the sign up form below and you will gain access to my free Resource Library. 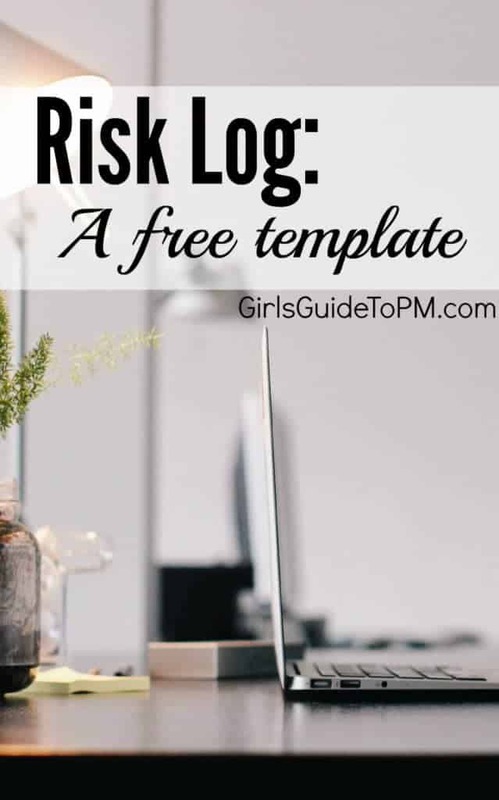 It includes all of my templates, checklists and guides including the risk log. Where would I find the download template? 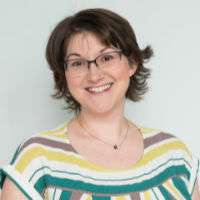 Thank you Elizabeth for some very helpful content! I have to download the templates so many times but it keeps requesting me to sign up which I already am…please help!!! Sorry about that. I’ll look into this and email you. Could you please send me the download link for the Risk log please. Kiran, I have emailed you. You’re welcome! Hope you find it useful. I think this website is going to become my online best friend! Thank you!